(Editor's note: Candidates and office holders who identifed themselves as United Methodists were contacted by email at their campaign office, asking for additional information. The following information has been gleaned from a variety of sources. Those candidates which are not quoted did not respond to the request for additional information. The following is presented for informational use and should not be considered an endorsement of any candidate or party). Sheldon Schafer, Green Party candidate for the 18th U.S. House seat currently held by Rep. Aaron Shock. Schafer, who hails from Peoria, is an astronomy instructor at Bradley University. Schafer does not presently attend a United Methodist Church but attends church with his wife, who is Catholic. During his formative years, Schafer attended North Broadway UMC in Columbus, Ohio – the church from which Bishop Lance Webb was serving when elected to the episcopacy in 1964. Webb served tenures in Illinois from 1964 to 1976 and in Iowa from 1976 to 1984. During that time, Schafer was active in weekly Sunday School, MYF and was active in the Wesley Foundation at Ohio State University. Following graduation, he joined the Peace Corps where he met his future wife of more than 40 years. 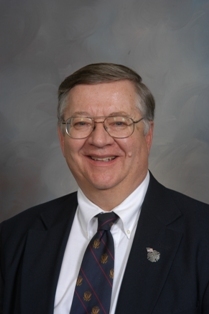 State Sen. Dale Risinger (R-Peoria) was born in Odin, located in Marion County and serves in the Illinois Senate as a Senator from the 37th Senatorial District. He was first elected in 2002 after spending 40 years working as a civil engineer. .
Rep. David F. “Dave” Winters (R-Shirland) serves in the Illinois House from the 68th District, located along the Wisconsin border in Winnebago County in the Northern Illinois Conference. A self-employed farmer, Winters served six years on the Winnebago County Board (1986-1992) before being elected to the Illinois House in 1994. 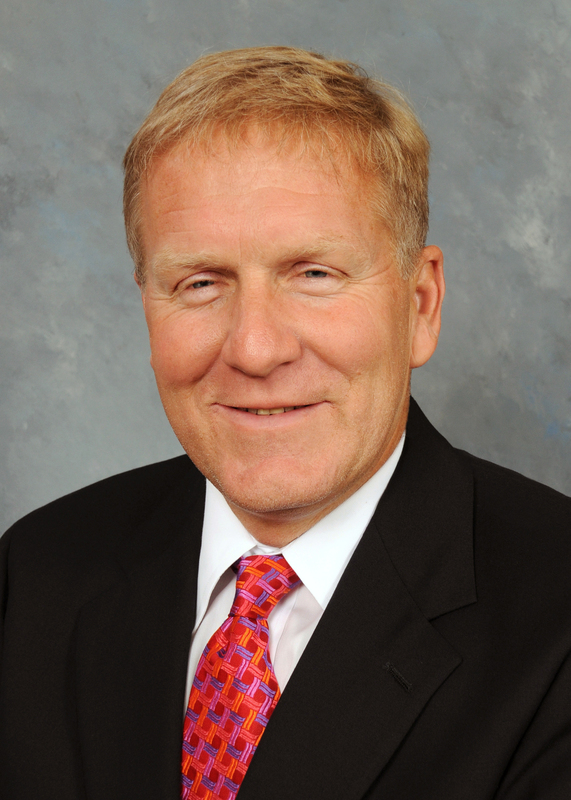 Rep. Donald L. Moffitt (R-Gilson) serves in the Illinois House from the 74th District, which includes Knox, Stark, and parts of Bureau and Henry counties. 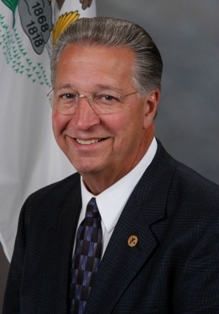 First elected to the Illinois House in 1992, Moffitt served in a variety of municipal and county offices from 1971 to his election to the legislature. 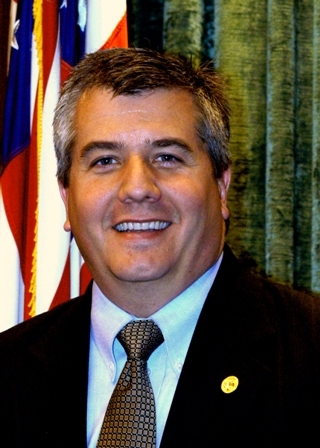 Moffitt is a member of the Knoxville UMC where he has held several local church offices and has taught Sunday School. Moffitt also said he was impressed by the early Methodist circuit rider Peter Cartwright. Noting that Cartwright was first a rival and later a very strong supporter of Lincoln, “I find it very exciting to think that a Methodist minister from Illinois probably helped to shape Lincoln into the great leader that he was and to become the greatest president of our country,” he said. Moffitt has three children, one of which was deployed to Afghanistan in 2008. “The Sunday before Justin deployed Rev. (Robert) Herath had a special prayer and blessing for our son near the end of the morning service,” he recalled. 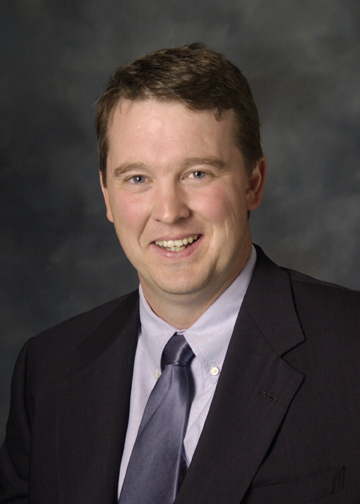 Rep. Tom Cross (R-Oswego) is currently the House Minority Leader. The son of a United Methodist pastor from the Northern Illinois Conference, Cross would be in line to become Speaker of the House if Republicans took control of the Illinois House following the November elections. Cross, who is a member of Oswego Good Shepherd UMC, represents the 84th House District, which is situated primarily in eastern DuPage County and part in suburban Cook County. First elected in 1992, Cross is an attorney and former prosecutor for Kendall County. He is a 1980 graduate of Illinois Wesleyan University. 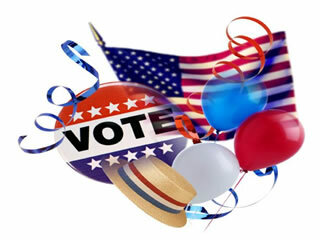 Rep. Raymond Poe (R-Springfield) represents the 99th House District located in Sangamon County. A farmer since 1964, Poe was first elected to the House in 1994 after serving 21 years on the Williamsville School Board. Poe has been active in the Sherman UMC, serving as youth group leader from 1980 to 1990. 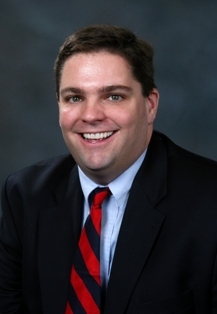 Rep. Chapin Rose (R-Mahomet) serves as the representative from the 110th House District, which includes Coles, Douglas, Piatt and parts of Edgar and Champaign counties. First elected in 2002, Rose is an attorney..
Rep. John Bradley (D-Marion) serves in the House from the 117th House District which is comprised of Franklin, Williamson and part of Hamilton County in southern Illinois. First elected in 2002, Bradley attends Marion Aldersgate UMC.